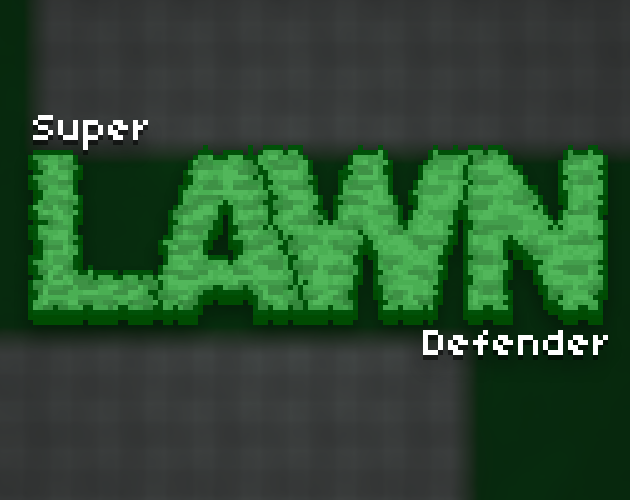 Welcome to Super Lawn Defender, the tower defense game without towers! Play as a little spider defending his turf from flies by shooting them in the face. Controls: WASD/arrow keys; mouse. Windows only. In the downloads section you will find a zip file. Inside is the *.exe file you need.